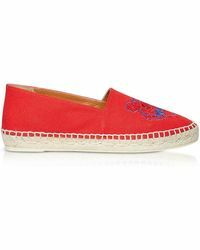 Espadrilles, they're the throw-on-and-go kind of shoe you'll always need; and KENZO's range is the ideal selection to lace-up every time. 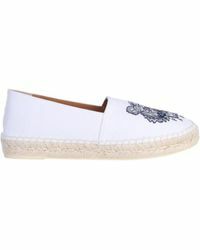 You can find the label's signature details like its tiger head and logo on the upper of its suede and canvas pairs. 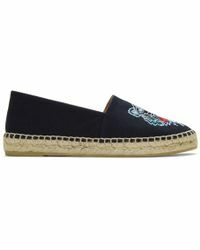 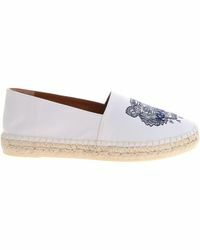 And with natural woven jute sole on every espadrille, you'll feel good knowing your kicks are totally eco-friendly.